Dropbox has announced a full integration with Yahoo Mail today that it says will make it easier to send, receive, and manage attachments. The idea is that while there are file limits with email attachments and it’s difficult to keep them updated, Dropbox will be able to handle that for you. 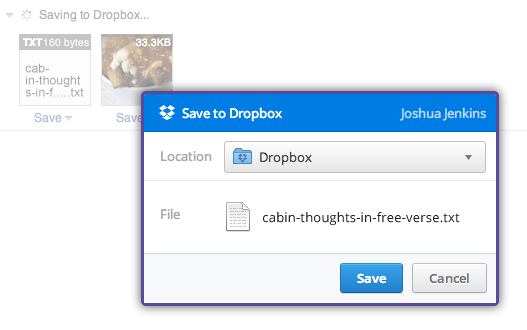 Starting today, users can add files from Dropbox to any email message and save them right back. 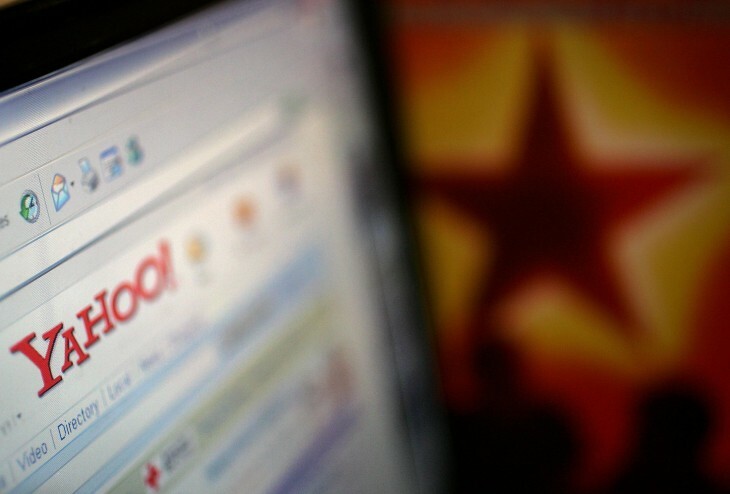 Yahoo says that users can attach files from Dropbox of any size, even larger than 25MB. Dropbox is available for Yahoo Mail for the Web in English, French, Spanish, German, and Italian. 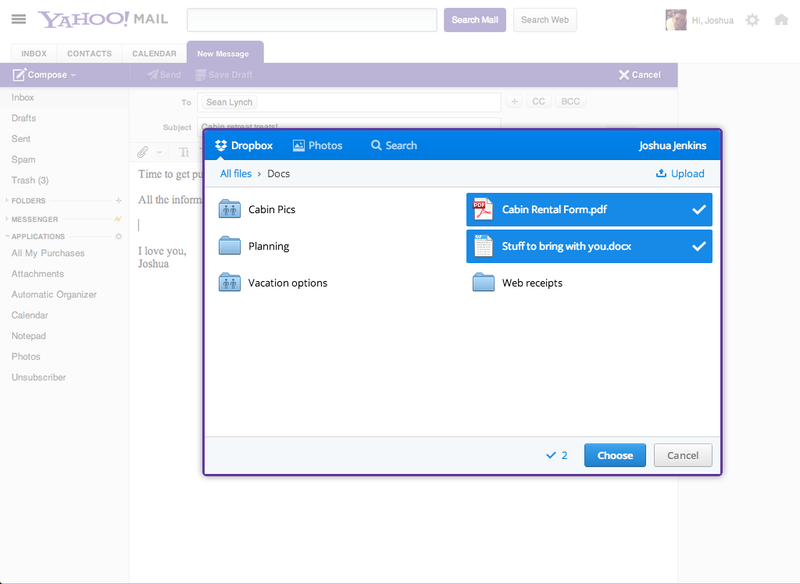 New Dropbox accounts can also be created right from within Yahoo Mail. Dropbox’s involvement with Yahoo comes just months after the redesign of Yahoo Mail led by Vivek Sharma, who recently departed the company. With the redesign, the company implemented a much simpler navigation across all major platforms. At the time, Yahoo CEO Marissa Mayer said that the service was meant to be faster and more intuitive for its users. It definitely appears that this new partnership will help the reinforce that concept by tying in a service many users probably are accustomed with. It’s interesting that this partnership also comes soon after Dropbox acquired Mailbox, an email management service. Whether we see Mailbox’s integration back into Yahoo Mail — currently it looks to only support Gmail accounts. Additionally, this new relationship appears to be logiccal, given that both Outlook and Gmail are both paired with a cloud storage service like Skydrive and Google Drive, respectively. Dropbox could also be trying to keep one step ahead of fierce competitors Box and YouSendIt while Yahoo is hoping that this will entice more users to sign up for its service, chipping away at Gmail’s market share.